Friend your Macquarie Park transport news is ready and waiting! October is here and with it comes another edition of the Connect Latest Transport Newsletter! 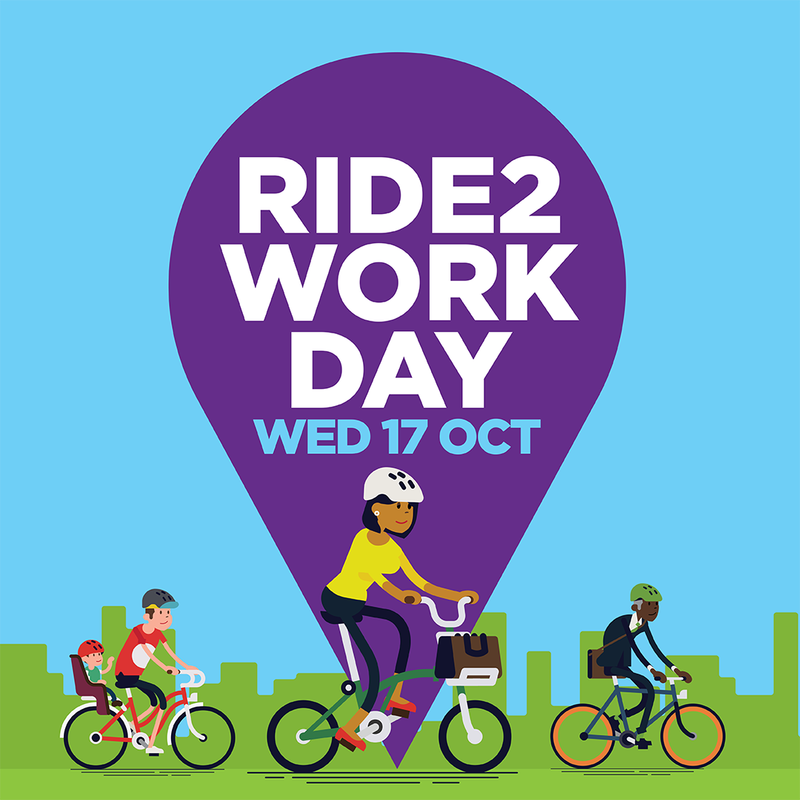 This month we've got your reminder to Ride2Work for a free breakfast + more, an exclusive bicycle insurance discount, your essential monthly construction update, great prizes for carpooling, Station Link information, Macquarie Park events, and two exciting transport innovations. You can read below for all the information, and find our social pages using the buttons below! If you're a Connect member - you can enjoy $20 off all Bicycle NSW memberships. Simply email info@connectmacpark.com with your name & company and we will email you the code! 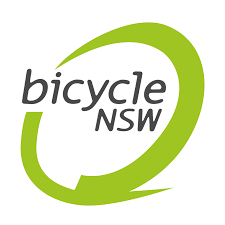 Bicycle NSW is the peak advocacy group for recreational riders in NSW. 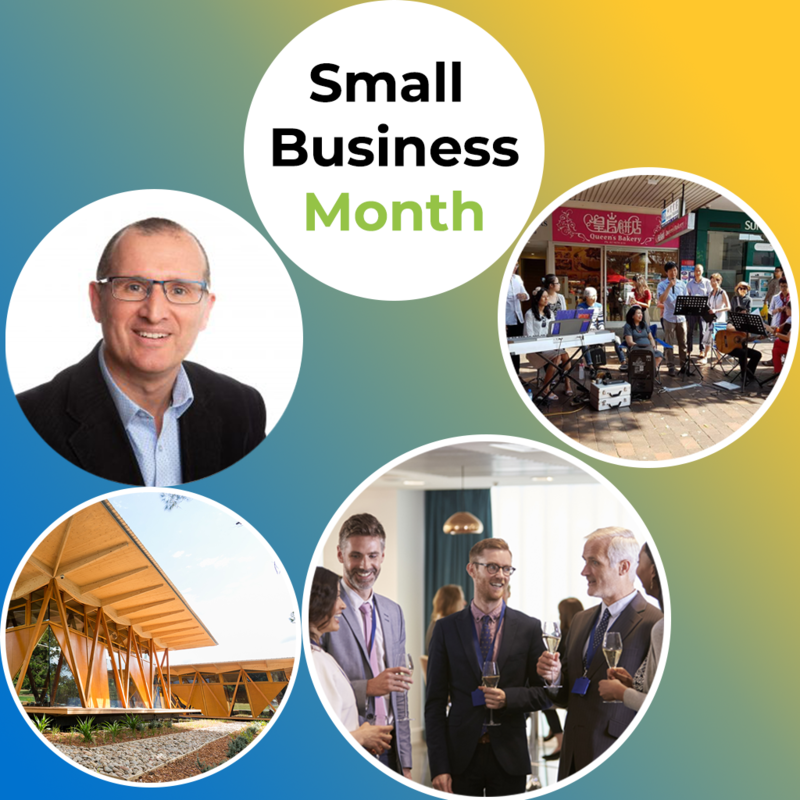 With over 40 years of experience, they continually work with government, councils, members and other stakeholders to create a better cycling environment. 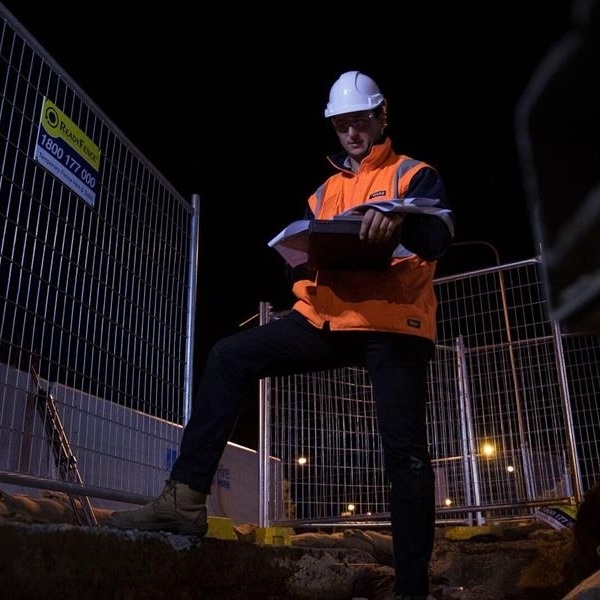 With the Epping-Chatswood train line upgrade now underway, the RMS are getting closer to completing essential road works around Macquarie Park. Over September, multiple works have been completed, and others are still in the works. October is Carpooling month, and every trip you book with Cohop gives you a chance to win big! There are over $3000 in prizes to be won! To enter, all you have to do is book a trip anytime in October. Don't forget, the more trips you book, the more chances you have to win. If you haven't signed up to Cohop yet, download the app now. Looking for a faster trip with Station Link? 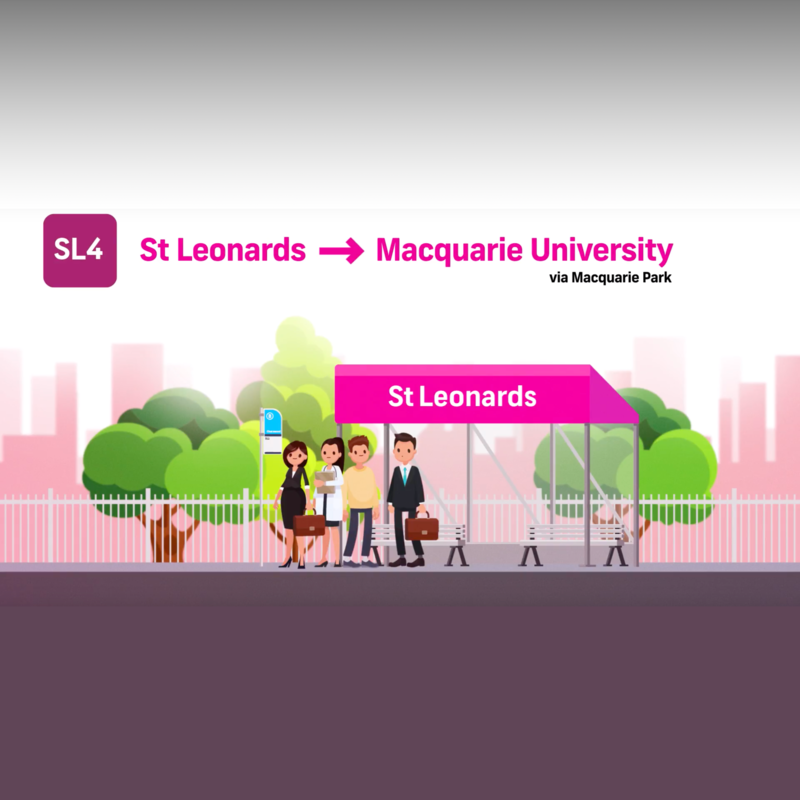 The SL4 from St Leonards runs directly to Macquarie Park and Macquarie University and back during the morning and afternoon peaks. Commuters travelling through the city can save time and beat the crowds by catching Station Link from St Leonards rather than Chatswood - if you're travelling to North Ryde, Chatswood is still your best bet with direct services to North Ryde all day. Arrivo - The End of Traffic? This week China has made a huge bet on the solution to end all traffic. 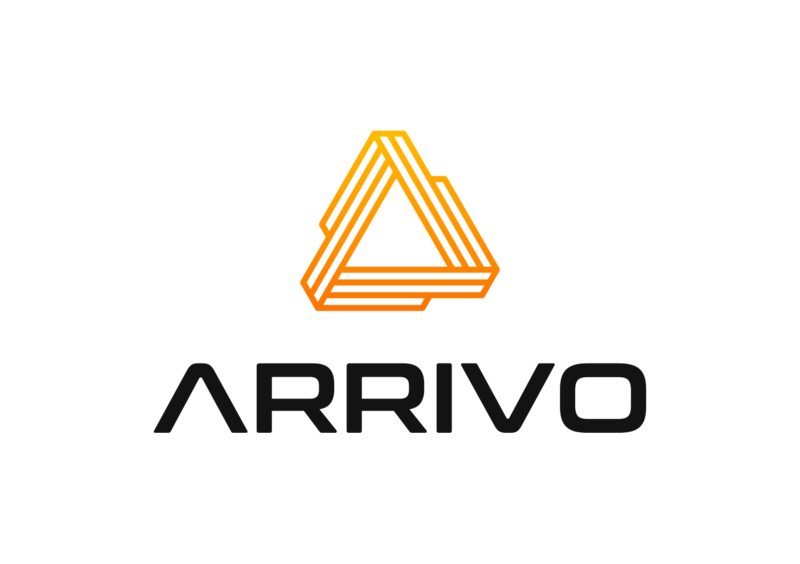 They've doubled down with an investment of $1 Billion on the tech startup Arrivo founded by Brogan BamBrogan the former hyperloop one founder. 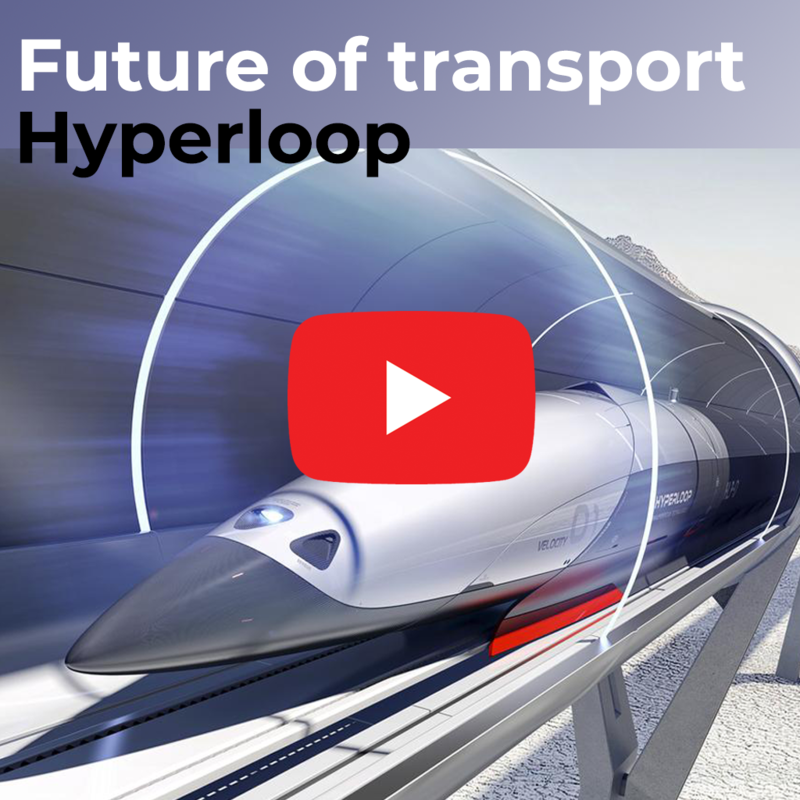 Hyperloop: The future of city-city transport? The dream of traveling by hyperloop is getting closer and closer! Hyperloop Transportation Technologies in Spain have revealed their first life-sized passenger car which is on track to be ready for use in 3 years - but is hyperloop the future of city to city transport? 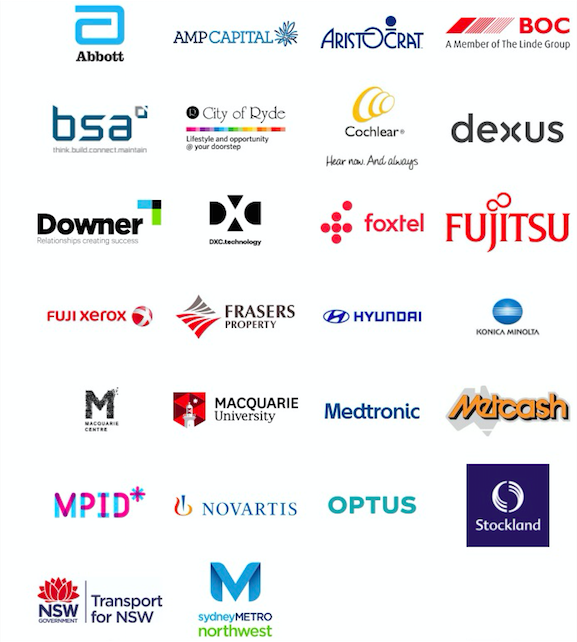 Copyright © 2018 Connect Macquarie Park & North Ryde - All rights reserved.